Clarify360, a next-generation technology sourcing and benchmarking firm, announced today that CRN®, a brand of The Channel Company, has named Vice President, Cloud Services Jo Peterson to its prestigious 2018 Women of the Channel list. The executives who comprise this annual list span the IT channel, representing vendors, distributors, solution providers and other organizations that figure prominently in the channel ecosystem. Each is recognized for her outstanding leadership, vision and unique role in driving channel growth and innovation. 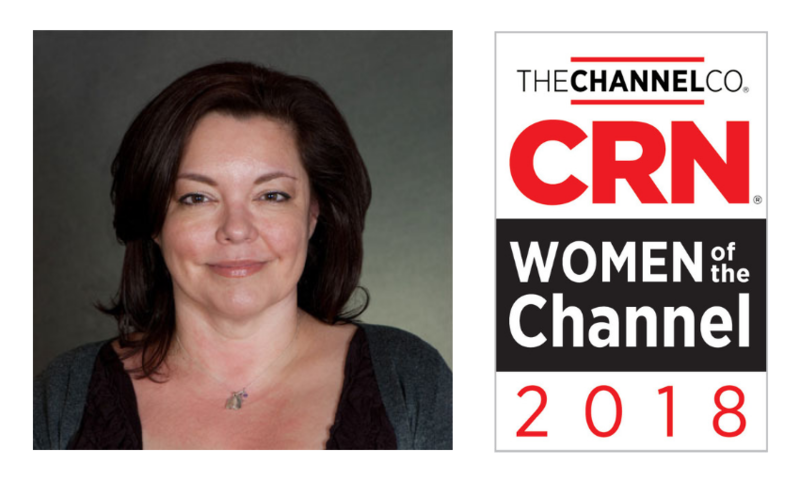 A thought leader and social influencer in the cloud, cloud security space, Jo has received the CRN Women of the Channel recognition for three consecutive years. She has earned numerous accolades for her industry leadership and influence. Jo is a regular speaker and social influencer at conferences such as DataCenter World, ContainerWorld IoT World, IBMThink and LiveWorx and other expos. The 2018 Women of the Channel list will be featured in the June issue of CRN Magazine and online at http://www.CRN.com/wotc. To view Jo’s 2018 Women of the Channel profile, visit https://wotc.crn.com/wotc2018-details.htm?w=137. Clarify360 is a technology sourcing and benchmarking firm specializing in the discovery, planning and migration of connectivity, collaboration and cloud/colocation deployments globally. Experts with decades of experience lead each of our three practice areas: Connectivity, Collaboration, Cloud/Colocation. For more information, visit https://clarify360.com.